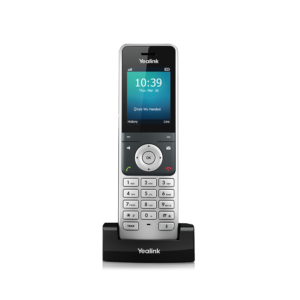 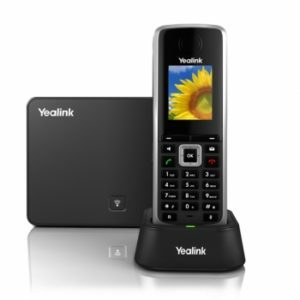 View basket “Yealink W56P DECT Phone” has been added to your basket. 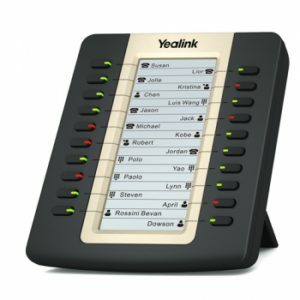 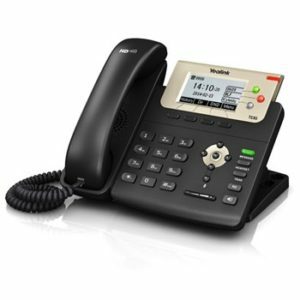 Yealink W56P is the next-generation SIP Cordless Phone System combining quality, reliability and flexibility. 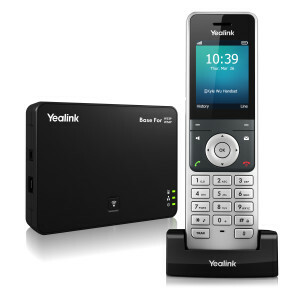 Offering the convenience of cordless with a simple add-on device without losing the SIP features, it brings a seamless call management for our users while “on-the-go”.